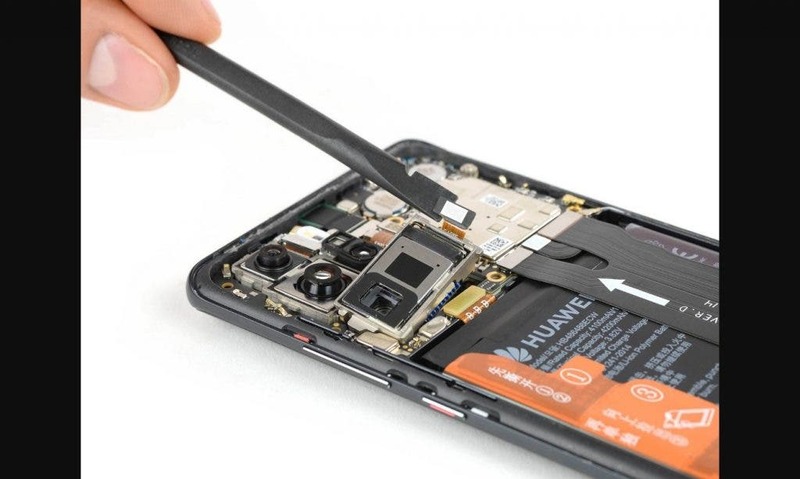 Huawei P30 Pro, the latest flagship smartphone from the Chinese manufacturer has recently been subjected to the classic teardown by the iFixit team, proving to be rather difficult (and presumably expensive) to repair. 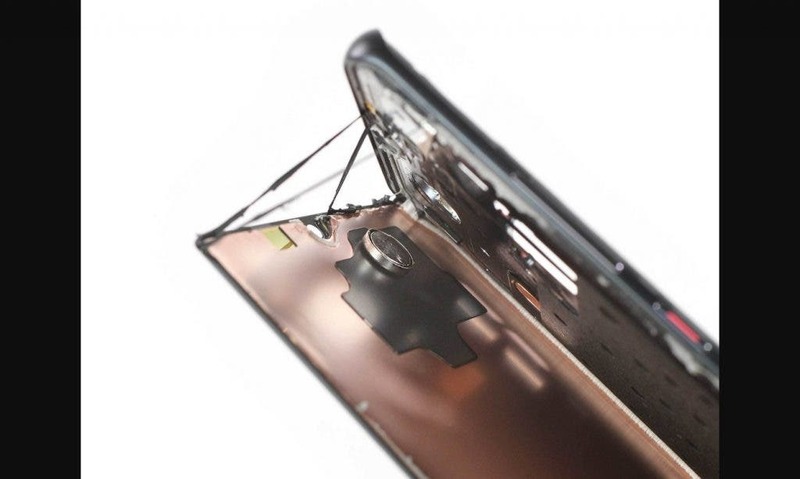 As happens more and more frequently, even the new flagship of Huawei is a metal and glass sandwich: elegant, compatible with wireless charging, but not easy to open and easier to break trying to do it. Between the metal body and the glass back cover there is an extremely small gap, probably also to be up to the IP68 certification. Once the back cover has been removed, you will come across the coil for wireless charging and reverse charging, a feature that is beginning to spread on premium devices. It then touches on the fascinating and innovative photographic module with its periscope system that arouses particular curiosity. 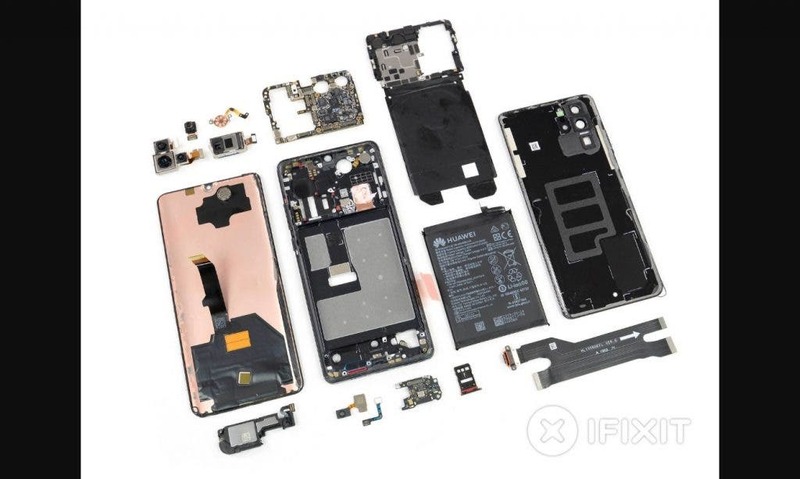 The iFixit teardown continues analyzing another peculiarity of P3o Pro: Huawei, as you know, has not used a classic ear capsule but its “Acoustic Display Technology”. As iFixit explains, the loudspeaker works like a normal loudspeaker, but instead of vibrating a membrane to produce sound waves, it makes the glass screen vibrate: the display is the loudspeaker. To make this possible, a part of the system is glued directly to the back of the display at the top. Therefore, more than legitimate doubts arise about the functioning in case of damage to the screen itself. Under the display of Huawei P3o Pro there is also the optical fingerprint sensor, this is the same Goodix GM185 on OnePlus 6T, Xiaomi Mi 9 and Vivo NEX S. The 16.04Wh battery (4.200 mAh for 3.82 V, the same as the Mate 20 Pro) is then provided with the classic tabs that facilitate extraction in case of need. 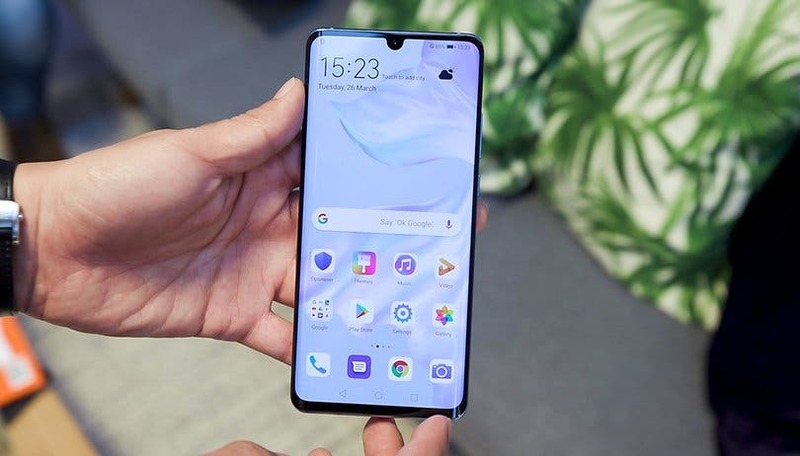 On balance, Huawei P30 Pro turns out to be a smartphone full of innovative and interesting solutions, but at the same time complex and decidedly complicated to repair. The score attributed by iFixit in terms of repairability is 4/10. For more details take a look at the full teardown at this link.